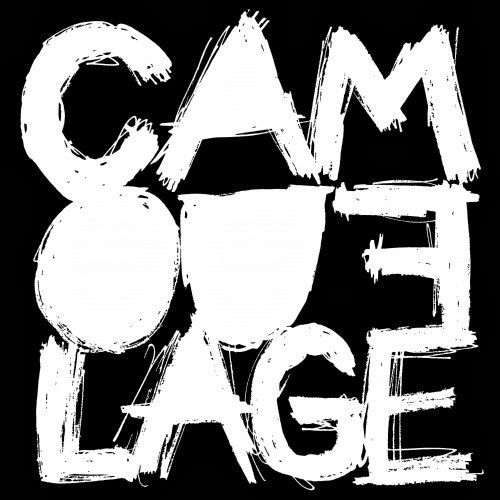 The German synth-pop group Camouflage have released a limited edition Box Se. This compilation include Camouflage's complete work from 1983 to 2013, 10 CDs, a picture book and a booklet with all song lyrics. This release is available as pre-order and it will be shipped on February 10th, 2014. More information through band's official page.